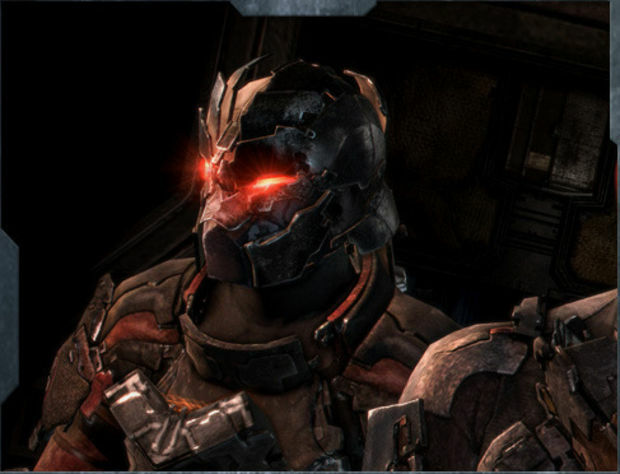 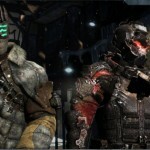 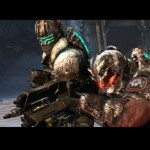 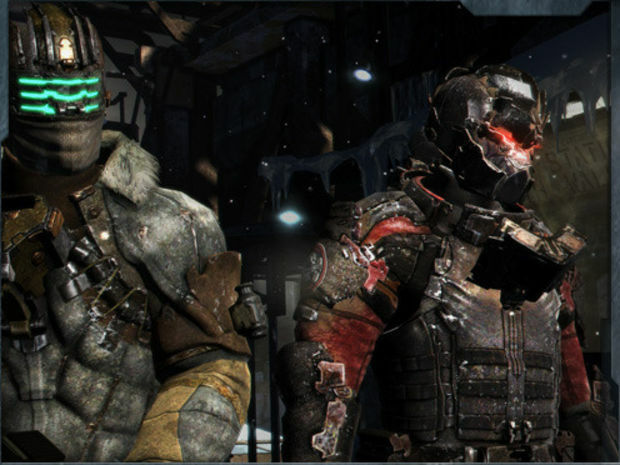 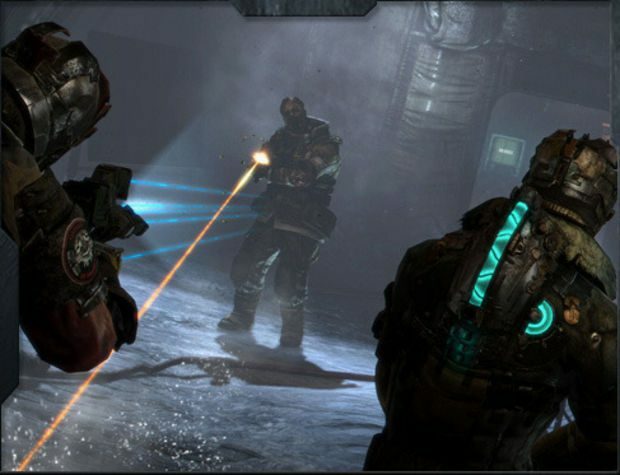 A group of what appear to be leaked screenshots from Dead Space 3 have been making the rounds on the internet and they seem to feature co-op with a second man with a red visor standing next to Isaac. 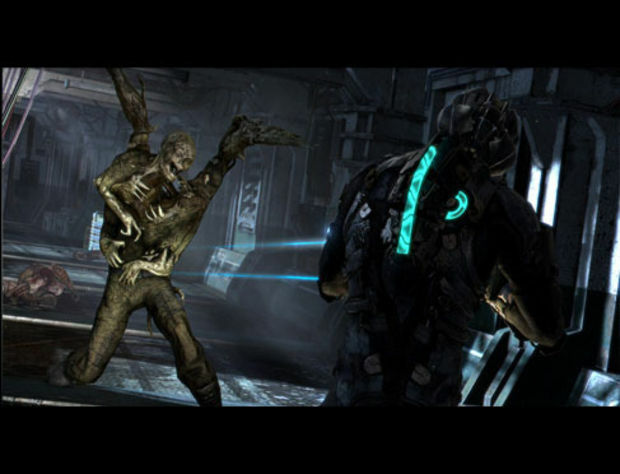 Other than the side-by-side action going on the game does seem to feature the same good old Necromorph limb blasting action you’ve come to love so well. 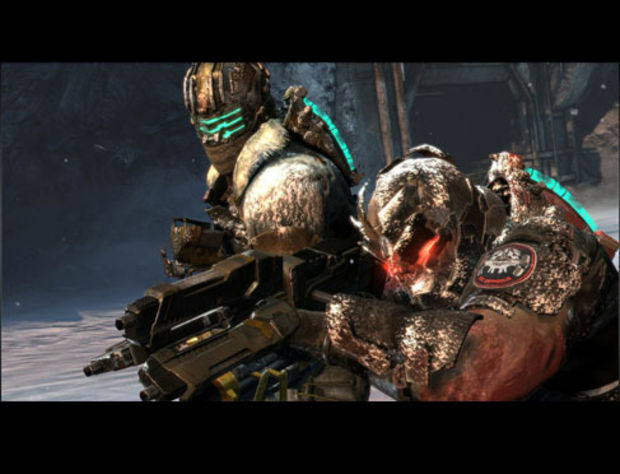 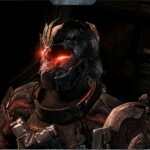 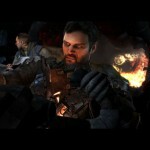 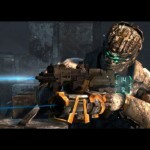 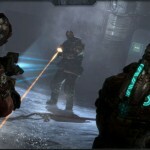 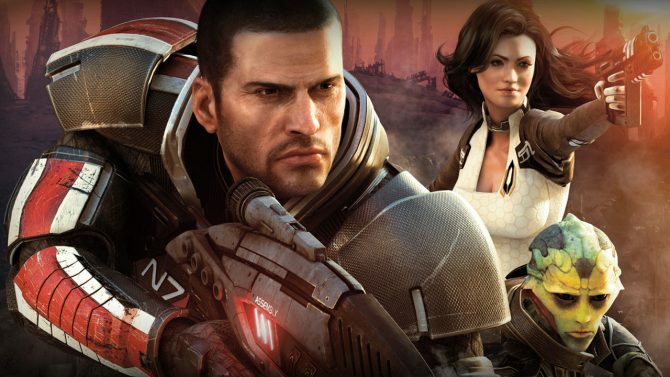 Does the prospect of a co-operative Dead Space game excite you or make you shudder with dread? 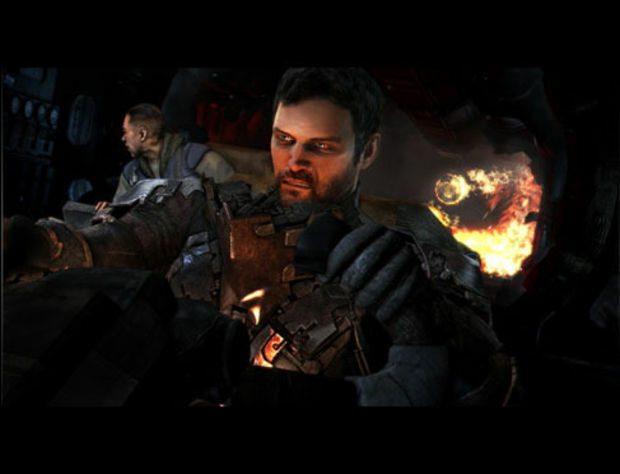 Are you filled with hope or are memories of yelling at Sheva as you attempted to play Resident Evil 5 solo flooding your mind? 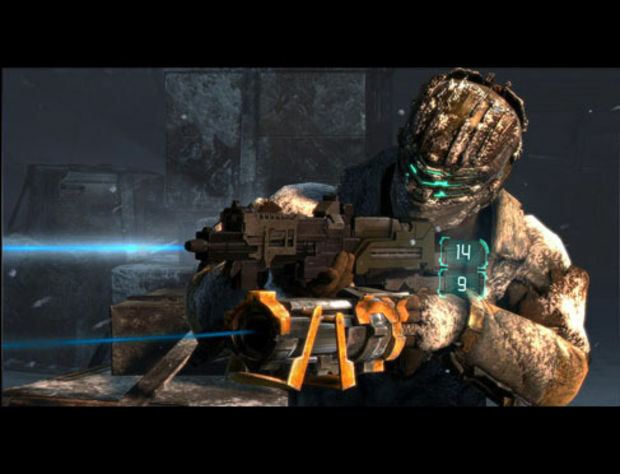 As for myself I’m just going to wait and see what we. 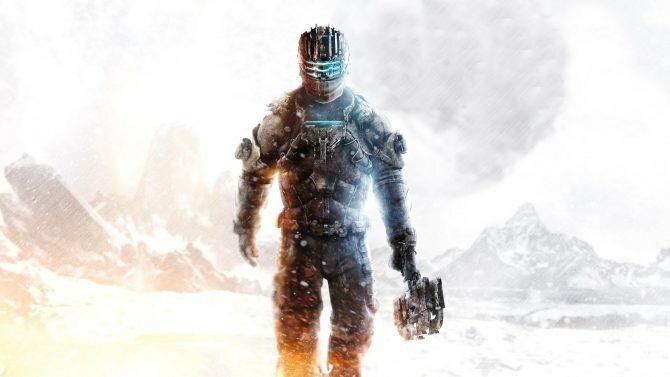 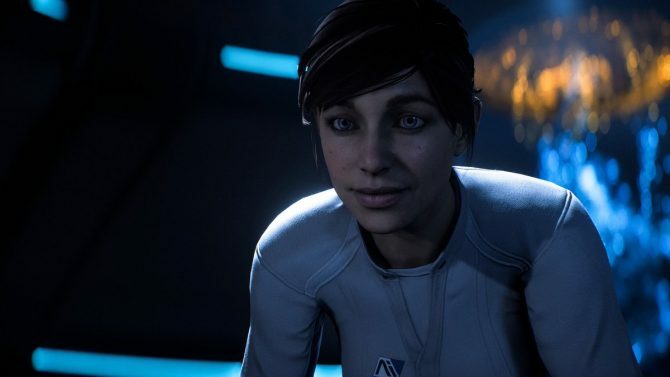 Hopefully we’ll know more at E3 next week.